Lyra Music was founded with a vision of enriching the lives of young musicians and building community through classical music. 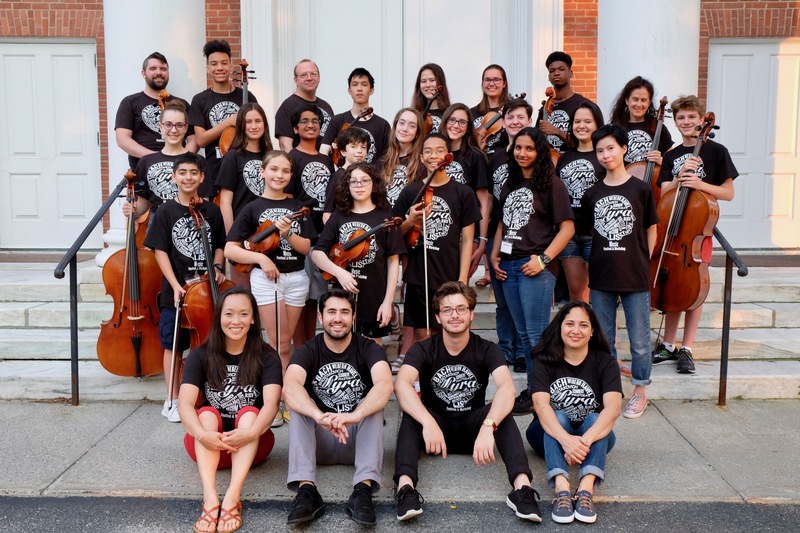 Every component of the Lyra Music Program is designed to work synergistically towards the goals of providing accessible training for tomorrow's classical musicians and building community through world-class concerts and free-outreach programs. Lyra Music Festival and Workshop has partnered with Give Lively to securely process your online donation. This transaction will appear on your credit card statement as "Lyra Music Festival and Workshop". This transaction is subject to Give Lively's Terms and Privacy.